then the 12 month membership is for you! 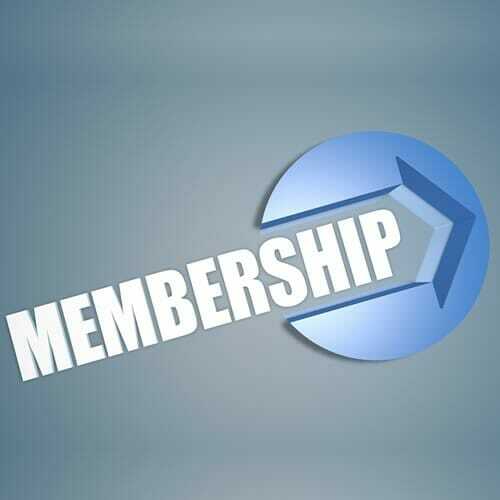 With our 12 month membership option, you get access to all the documents on our site for one year, including new documents added and updates to existing documents. Membership comes with the right to use our copyright for the period that your membership is in force. With certain limitations. The 12-month Agreements Online membership excludes access to documents in our “Partner Products” category. 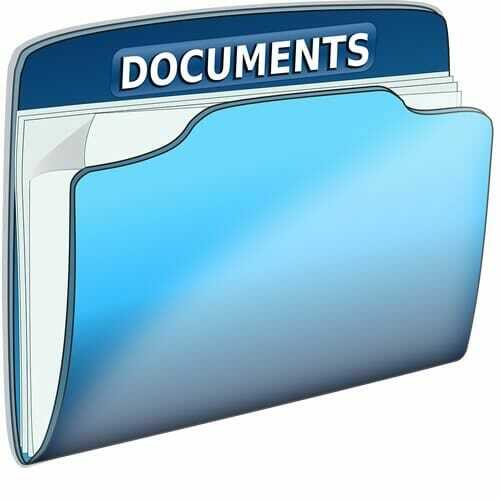 The documents on this site will not, whether in their current form or in any altered form, be marketed, sold or in any way made available to the general public, whether by internet, social media, direct marketing, or using any other methods, and whether as downloadable documents, on CD or flash-drive, or in any other format or through any other channel, without limitation. Membership is provided on a single-user license basis. On purchasing a 12-month Membership, the user agrees that the password and user ID will be kept confidential and under no circumstances will it be distributed and provided to any other person.